Description: You have mastered every form of the arcane. Even among the Dark Casters, you are a legend. There is no higher honor. 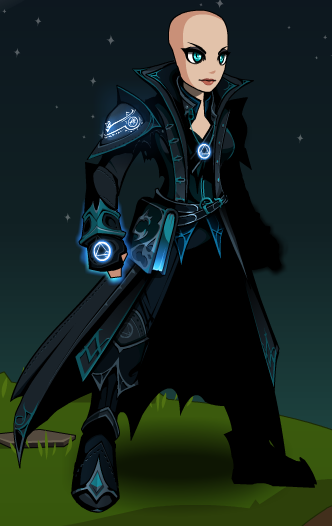 Previously called "Arcane Dark Caster". 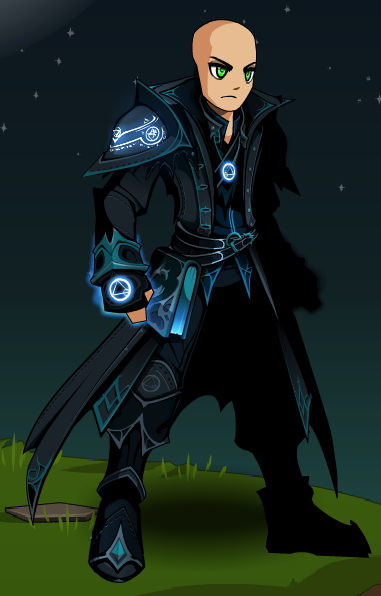 Also see List of all Dark Caster Armors. Thanks to Amduscia and Harrison.